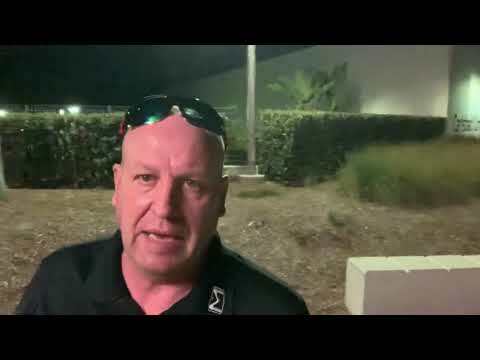 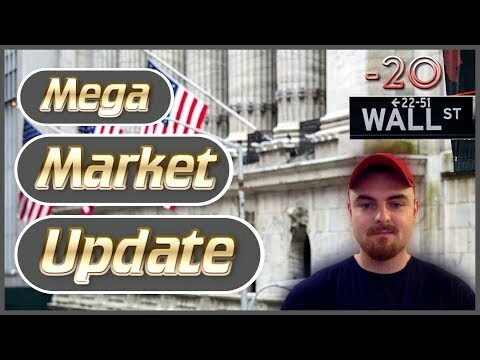 Mega Market Update – Bitcoin/EOS/Gold – EOS Dapps & Scientists Make GOLD! 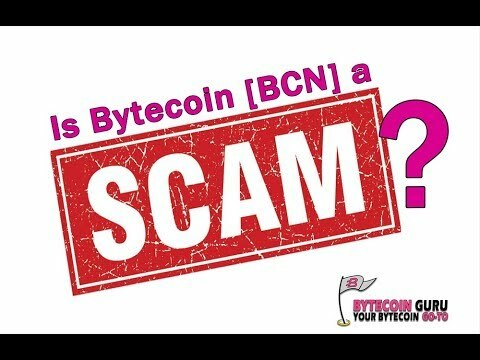 BytecoinGuru's response to "Bytecoin is SCAM"
EOS Block One Updates Published Soon! 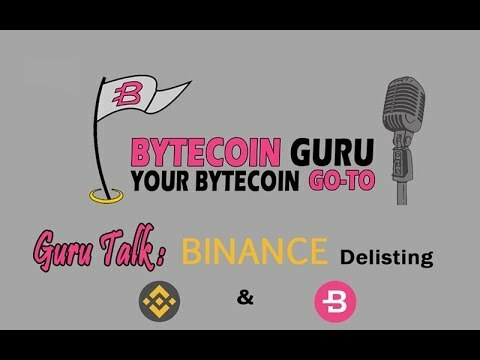 GuruTalk- What is happening with Bytecoin and Binance? 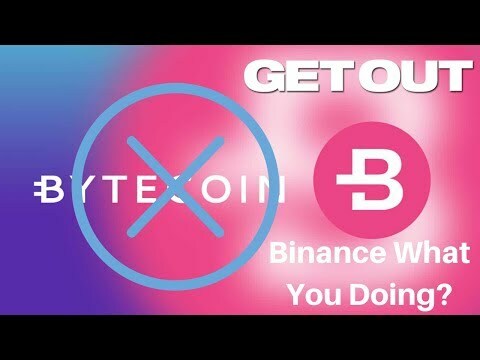 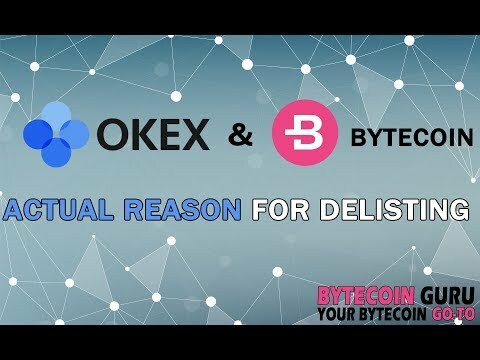 Binance Delisted (BCN) Bytecoin | Binance What Are You Doing?